The biggest projects everyone thought would fail. 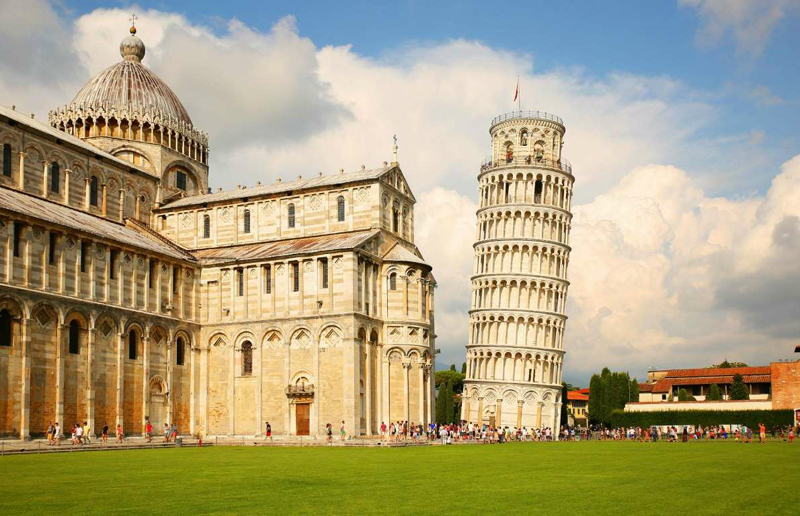 Many popular global landmarks were seen as absolute disasters when they were first built. Plenty of now-iconic sites once faced widespread opposition, major construction problems or struggled to make any money. The Eiffel Tower’s design sparked uproar among many in French high society before it had even been finished in 1889. The writer Guy de Maupassant called it a “giant ungainly skeleton”. He and other literary giants fumed in a letter of protest that its shadow would loom “like an inkstain” over Paris for decades to come. 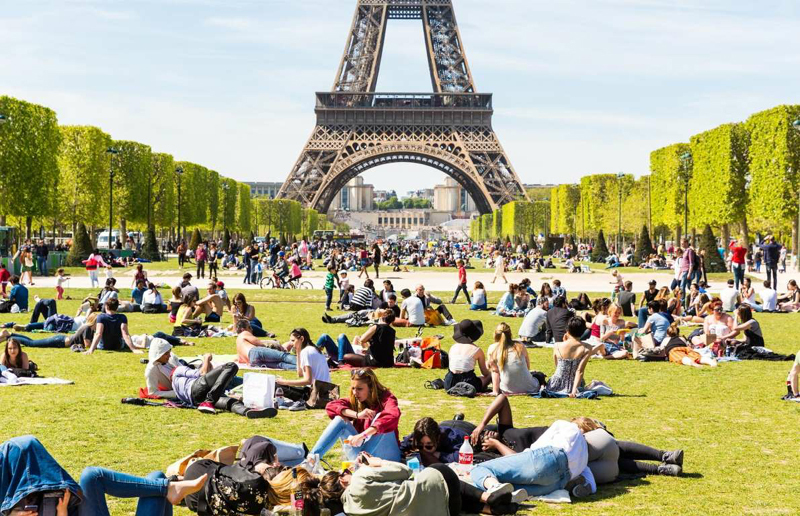 These well-heeled critics’ views turned out to be miles away from public opinion on Gustave Eiffel’s 300m-high structure. 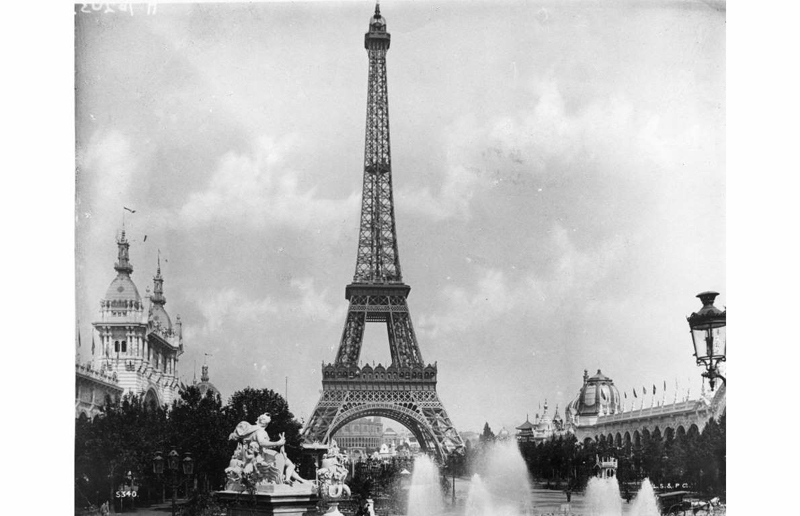 Two million people came to marvel at the tower when Paris hosted the World’s Fair soon after its completion, and it has been a hugely popular French landmark ever since. The Sydney Opera House once looked set to go down in history as one of Australia’s biggest architectural failures. 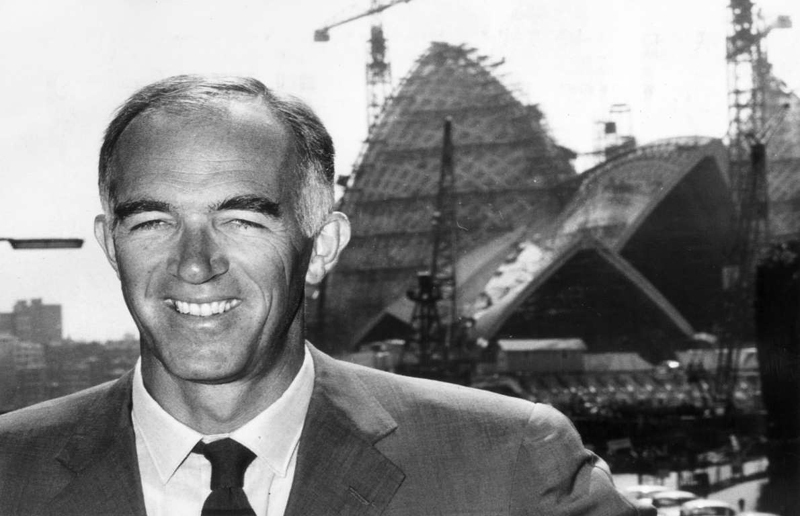 Its Danish architect Jørn Utzon resigned after heavy government criticism in 1966, and his name was not mentioned at its launch. The project was supposed to cost around AUS$7 million and be finished in 1963, but was only completed a decade later at a cost of AUS$102 million. 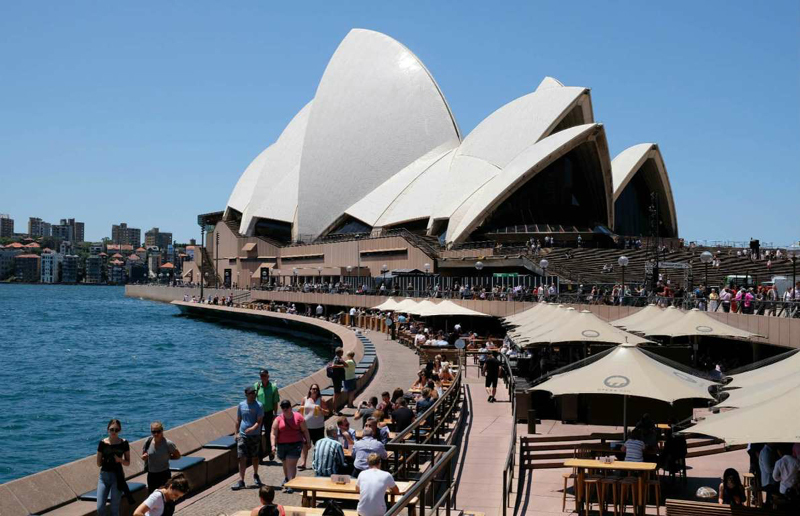 But the Opera House gradually became an iconic global venue. It has hosted Pope John Paul II, Nelson Mandela, thousands of artists and the launch of the 2000 Olympic Games. 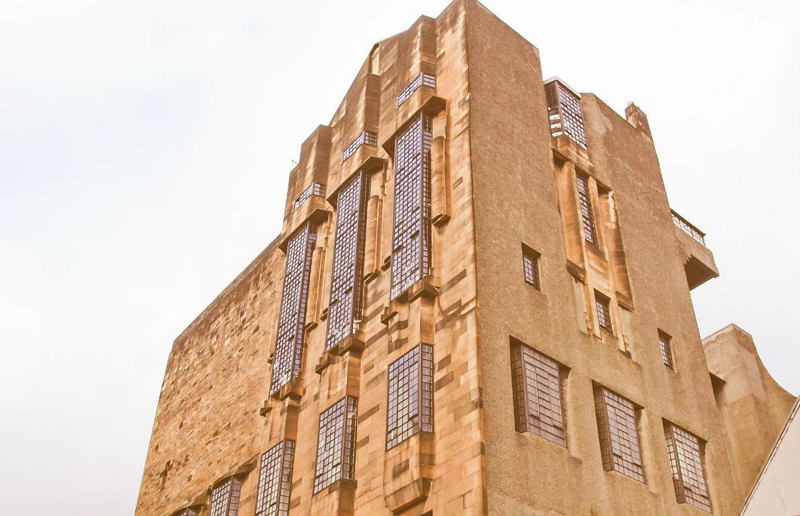 Utzon was invited back to lead a renovation project in 2000, and it was crowned a UNESCO World Heritage Site in 2007. 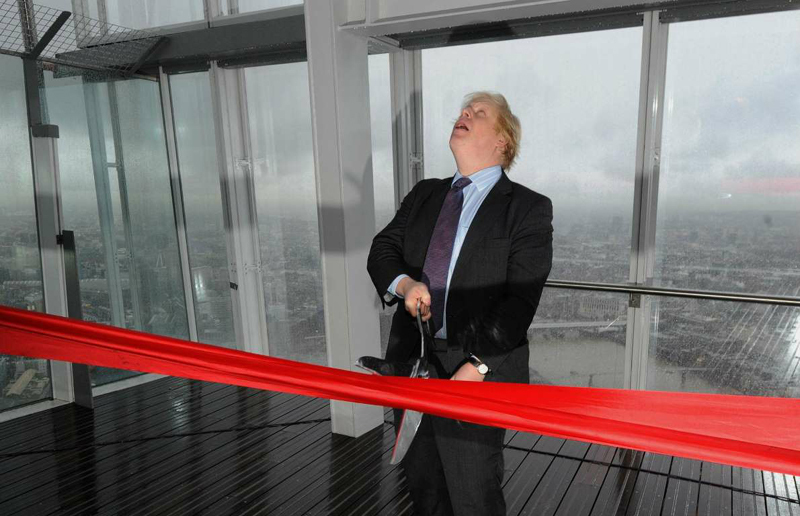 Boris Johnson called The Shard “a most amazing place” when he officially opened the tallest building in western Europe in 2013. But a year later it was being dubbed “the tallest white elephant in the world” by the Daily Mail newspaper. Not a single office was reported to have been let, with the London Bridge tower mostly empty. 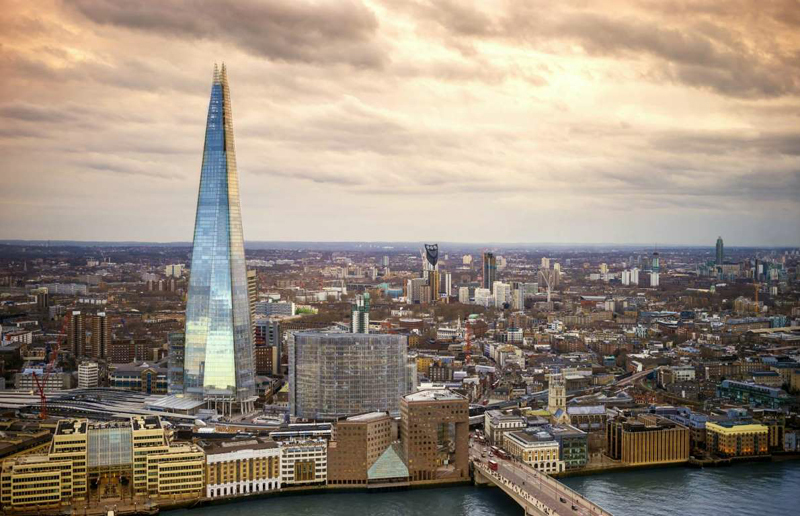 The 1,016-foot tower was written off by many, with critics saying its location south of the River Thames and unusually-shaped offices condemned it to failure. Now its owners, including Qatar’s government, may have the last laugh, after announcing it was “virtually full” last year. Occupiers include TV station Al Jazeera, jeweler Tiffany and food retailer Kraft Heinz. This monument to George Washington, in the US city that took his name, stood half-finished for more than two decades. 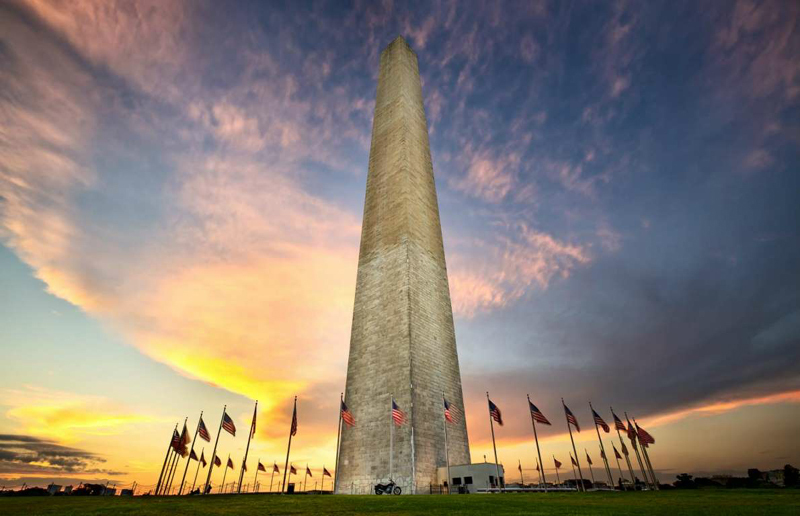 Writer Mark Twain said it looked like a “factory chimney with the top broken off”, and it was not exactly a fitting tribute to one of America’s founding fathers. 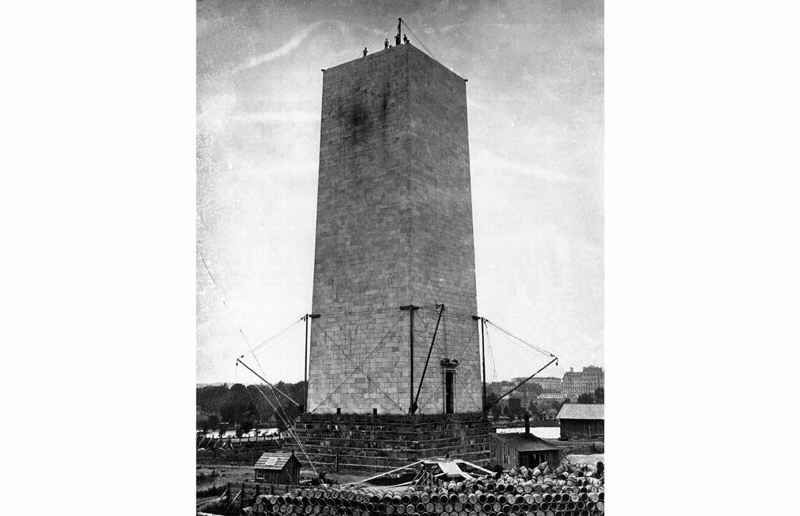 Proposals for a monument were drafted as early as the 1780s, but it was only finished a whole century later. Political rows, a lack of funds, the death of an architect and the Civil War all slowed its progress. But it was the tallest building in the world on completion, and swiftly began attracting hundreds of thousands of visitors every year. 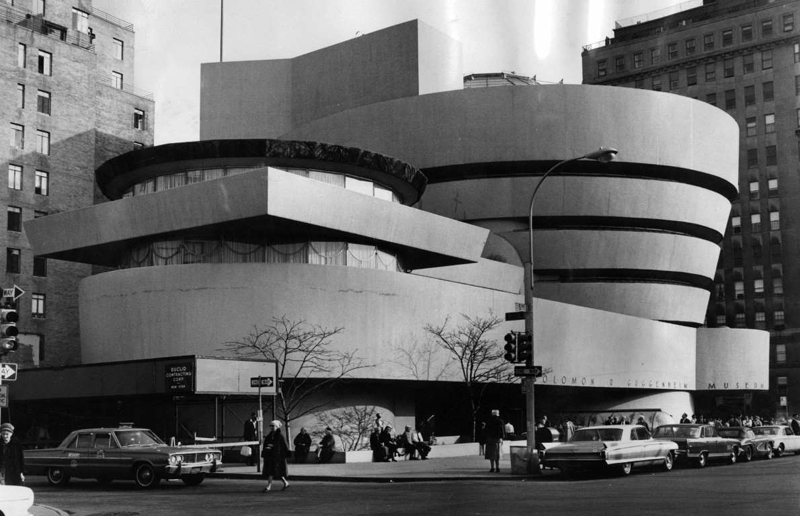 Frank Lloyd Wright’s quirky design for the Guggenheim Museum was so controversial that even avant-garde artists lined up to oppose it.The initial proposals also reportedly breached no fewer than 32 building regulations. A whole 16 years passed between Wright beginning work and the museum’s launch in 1959. Yet the world quickly fell in love with a building that author Norman Mailer had said would “shatter the mood of the neighborhood”. 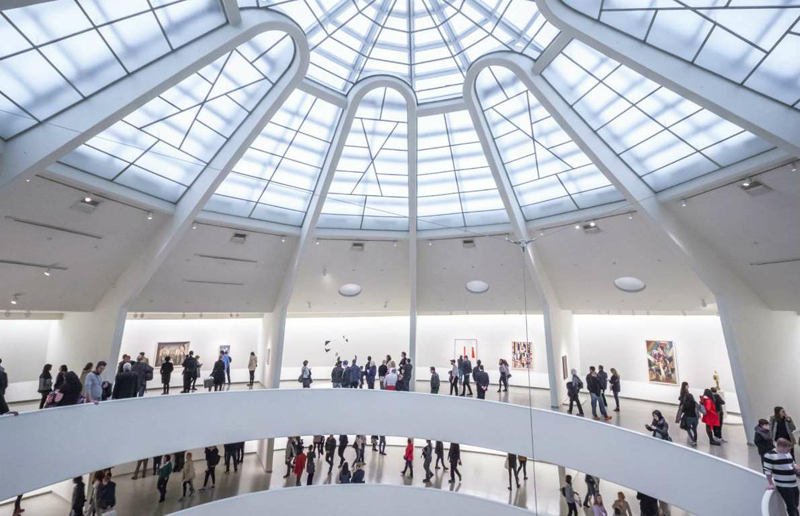 It became one of New York’s most-visited museums, with many people flocking to see the unique architecture as much as the art inside. 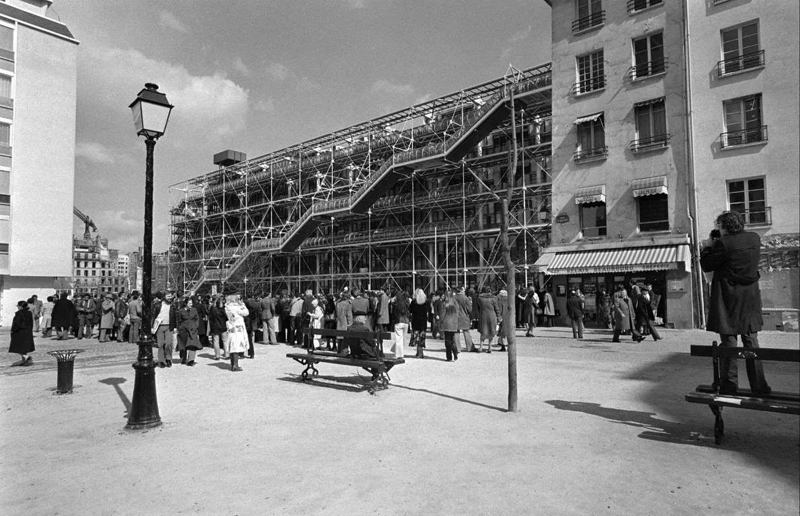 Sniffy critics called the Pompidou Centre an “oil refinery”, and it was built in the face of significant opposition from locals in the 1970s.Its inside-out design was like nothing Paris and perhaps the world had ever seen before, with its escalators, electricity cables and structural support all exposed. 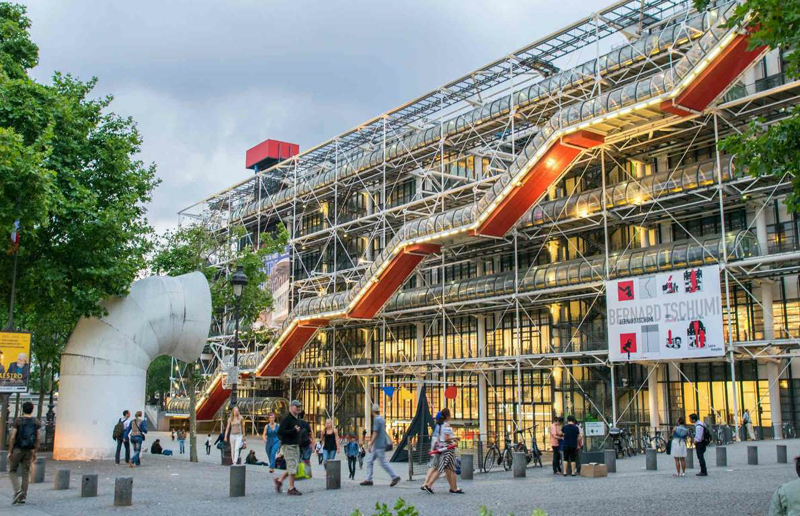 It was a wonder the center was built at all, with conservative French president Georges Pompidou himself bravely signing off the controversial design by foreign, left-wing architects. However the French public and tourists alike embraced the cultural center, with six million people visiting in the first year alone in 1977. 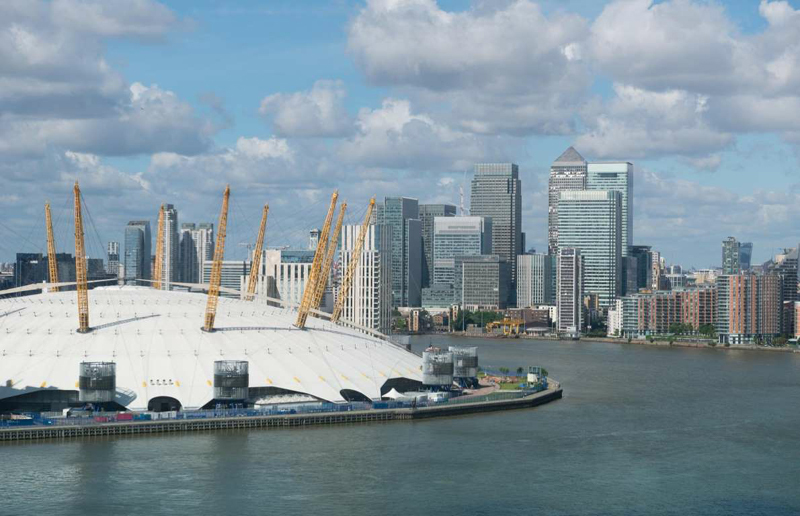 Even a few weeks after its launch at the start of the year 2000, the $1.1 billion (£789 million) London landmark looked doomed to become Britain’s ultimate white elephant. The operators were already struggling to pay their bills, according to The Independent. Construction costs had spiraled over budget, and its millennium-themed exhibitions failed to attract enough visitors. There was huge uncertainty over the dome’s purpose and future until new owners AEG transformed it into an entertainment venue in the early 2000s. 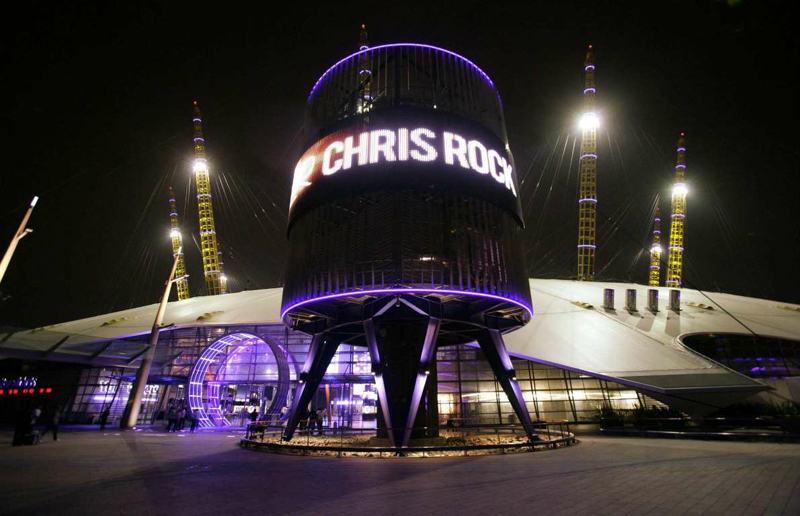 Renamed The O2, after a multi-million sponsorship deal was signed with the UK phone company, it became the world’s most popular entertainment venue in 2008, and has hosted major events from concerts by big names including the Rolling Stones and Britney Spears to the 2012 Olympic Games basketball final. This iconic landmark was the world’s tallest building when it opened in 1931. 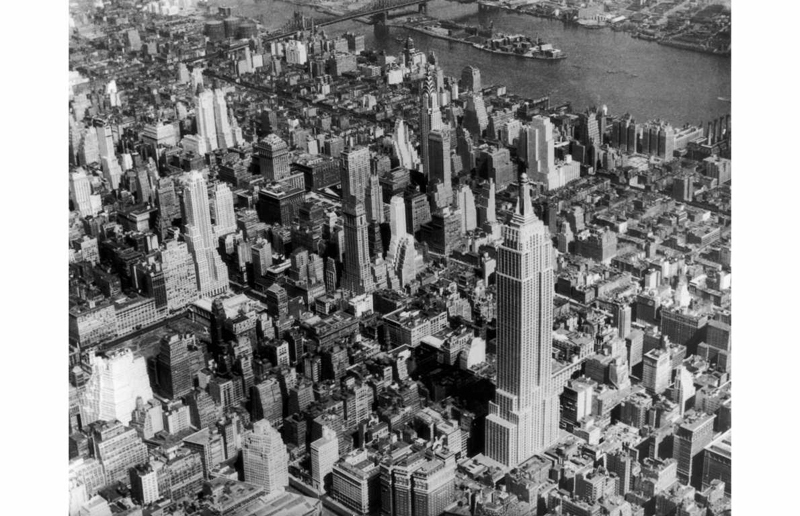 But the feat was not enough to attract tenants in the middle of the Great Depression, with the tower mostly empty in 1933. The so-called “Empty State Building” failed to turn a profit until 1950, according to the New York Times. Even in the early 2000s it “could not compete with the sleek new towers” in attracting New York firms, the Wall Street Journal reports. 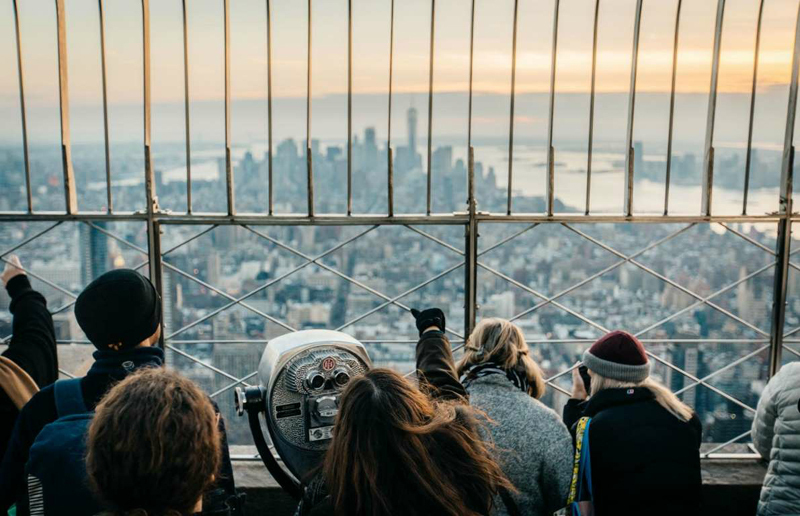 What has saved the building is its incredibly-profitable observation decks, with stunning views attracting millions every year. A renovation in 2007 also helped persuade top companies to move in. 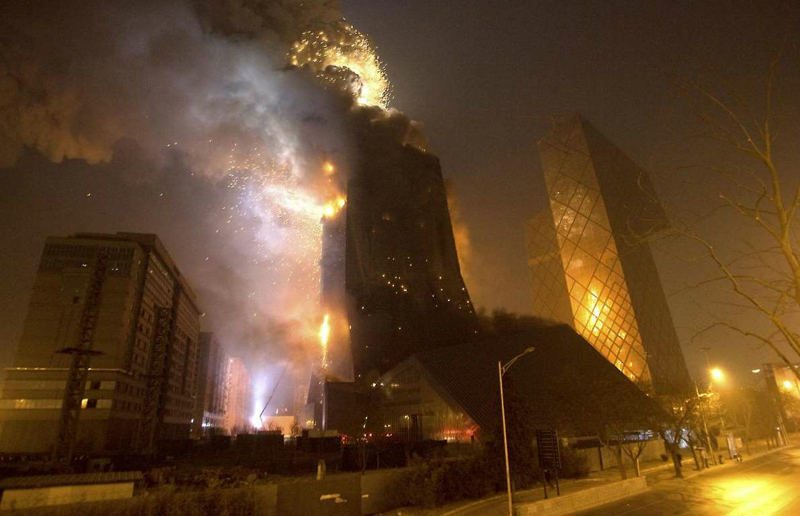 The new Chinese Central Television HQ has had a troubled history. When it was first announced in 2002, many believed it was too ambitious to be built. Western media accused Dutch architect Rem Koolhas of enabling state propaganda; Chinese media accused him of basing his design on a naked woman on her knees. Construction was not finished in time for the 2008 Olympics, and a tragic fire left its future in the balance. 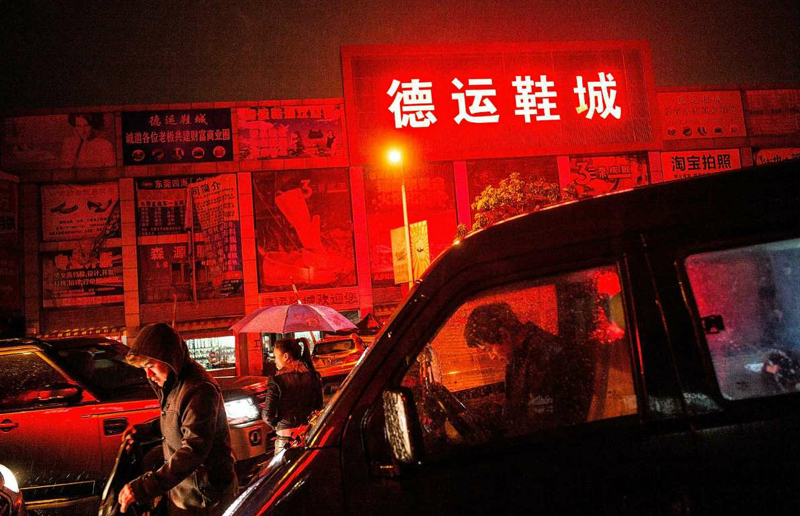 But the Chinese government pressed on, and it has become an iconic part of Beijing’s skyline. 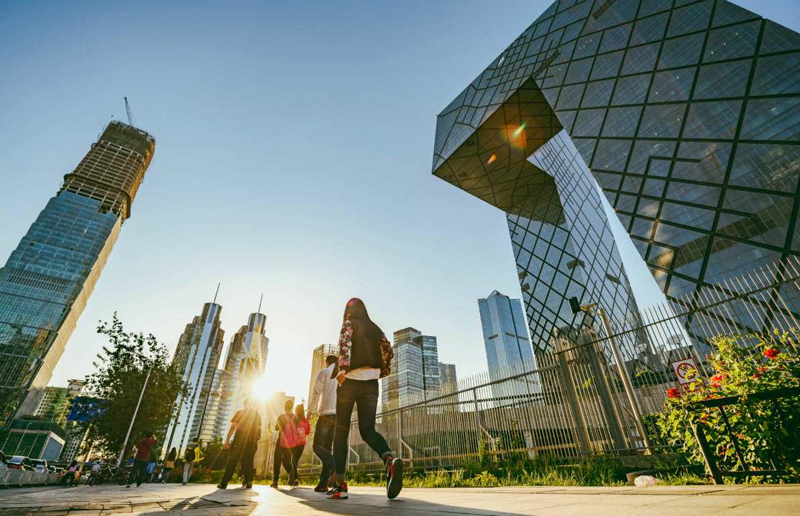 It won an award for the world’s best tall building in 2013, while the Wall Street Journal called it “a symbol of the capital’s transformation into a modern metropolis”. 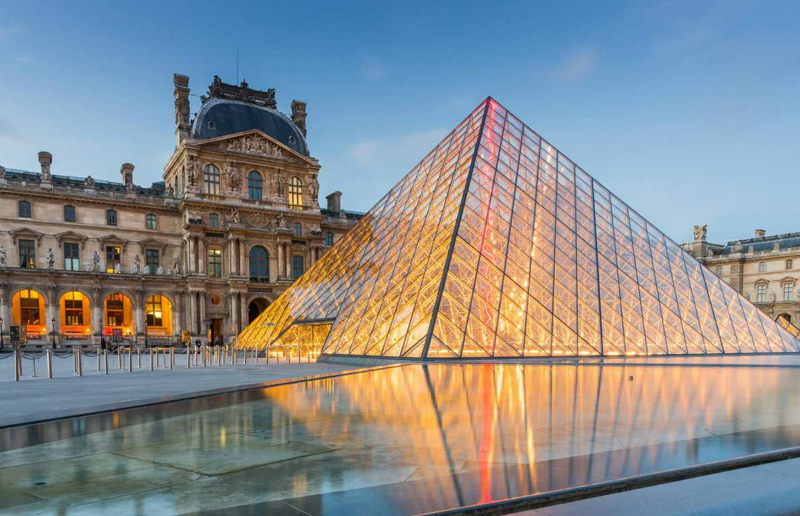 Building a 71-foot metal and glass pyramid outside a former royal palace in central Paris was always going to be controversial. Yet even the architect I.M. 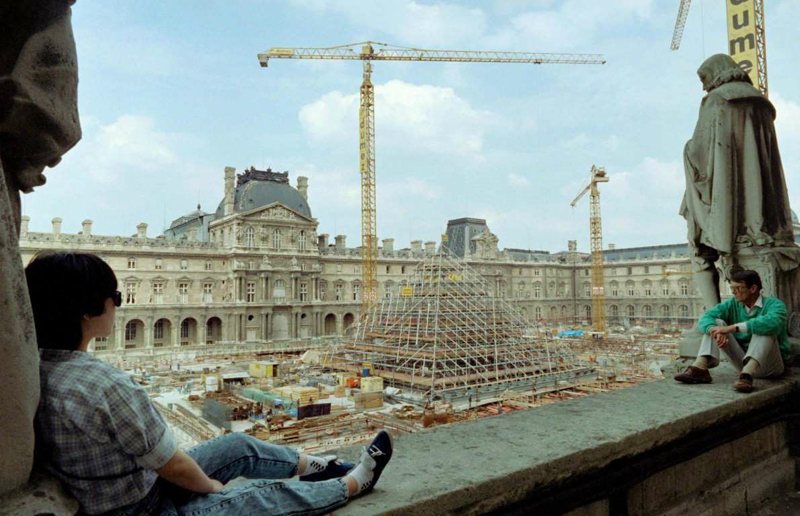 Pei was surprised by how furious and long-lasting the opposition was to his 1980s extension to the Louvre. The pyramid was slammed not only as an eyesore, but also a vanity project by the new socialist “pharaoh” president Francois Mitterrand. Once finished the extension gradually won over the French, and today is a prized national site. Pei used crystal-clear glass and limited the pyramid’s height to complement, rather than overshadow, the surrounding buildings. 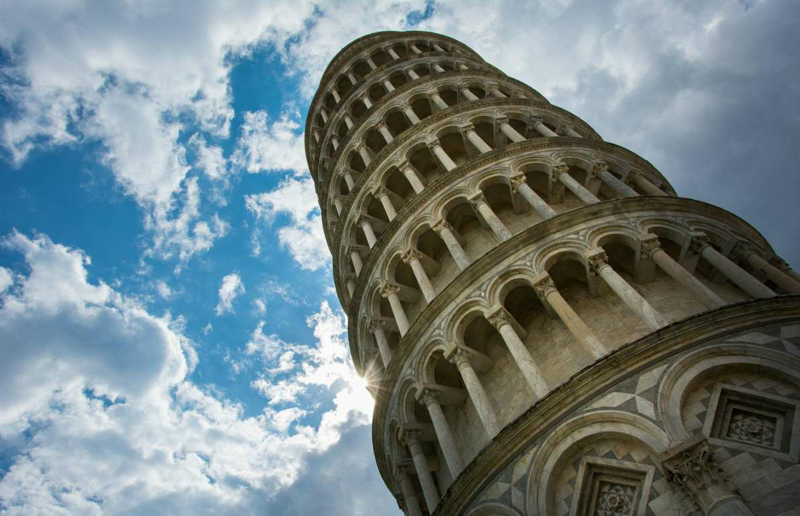 Architecturally speaking, Pisa’s tower was a disaster from day one, with the soft ground leaving it teetering dangerously close to collapse. Italian dictator Benito Mussolini saw the tilt as a national embarrassment, trying and failing to straighten it. Nowadays the lean is what draws the crowds, and some Pisans are so proud they oppose efforts to merely stop it toppling even further. One hundred thousand people a day were supposed to visit the world’s biggest shopping mall when it opened in China in 2005. 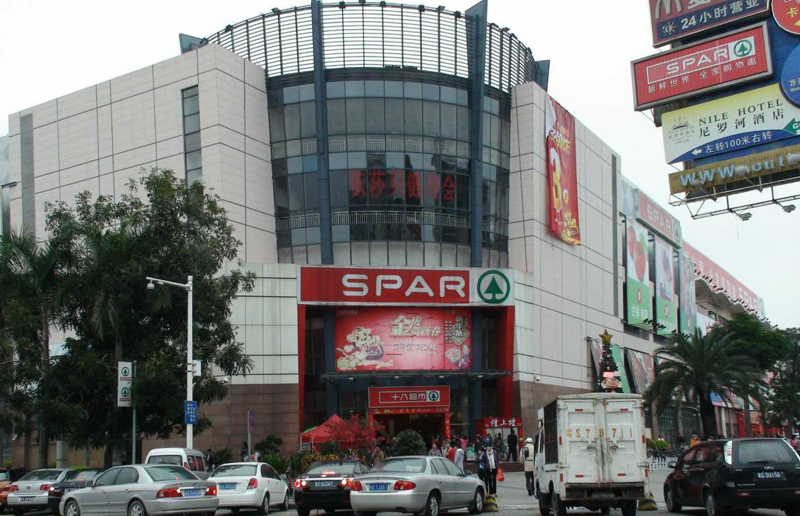 Instead it became the world’s biggest ghost mall, as local people in Dongguan were not rich enough to shop there. Over a decade later the tide is finally turning, with shops and restaurants opening and a buzz growing after a recent revamp. 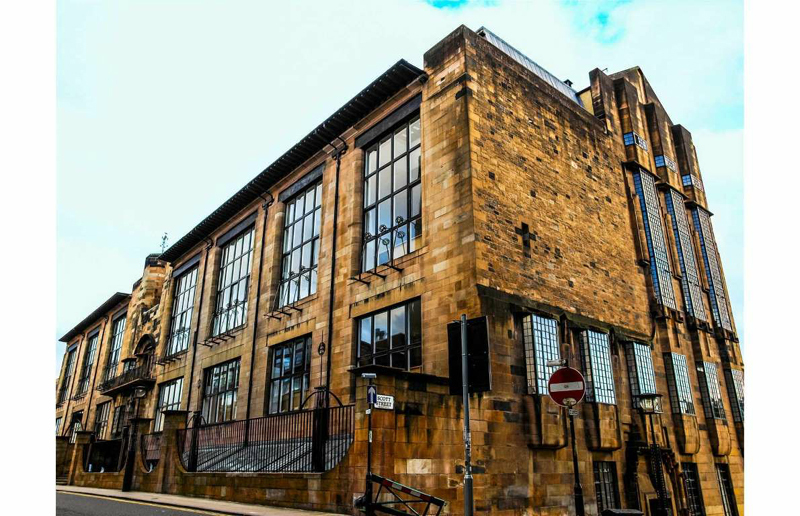 The Glasgow School of Art was so unpopular when it opened in 1899 that radical architect Charles Mackintosh was not invited to the ceremony. It was half-finished as funds ran dry, and only completed eight years later. Over a century later, public affection for the building is all too clear from the grief that gripped the art world and ordinary Glaswegians alike after two recent devastating fires. So much so that the building is due to be rebuilt.